Great news for SampleSource VIP members! 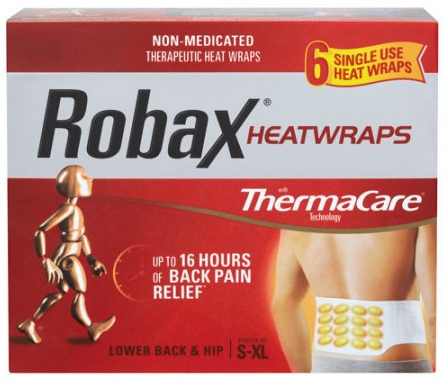 Hurry and check your emails to see if you have been selected to try and review Robax Heatwraps for FREE! Please note that this is not a public sampling offer. You must receive an update. Not a member of SampleSource yet? GO HERE to sign up for more sampling opportunities! 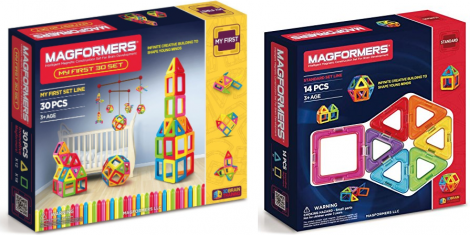 Check out all of Magformers Deals Here! Amazon Canada offers FREE shipping on orders of $35 or more. OR FREE 2 day shipping with Prime. Try Amazon Prime FREE for 30 days! 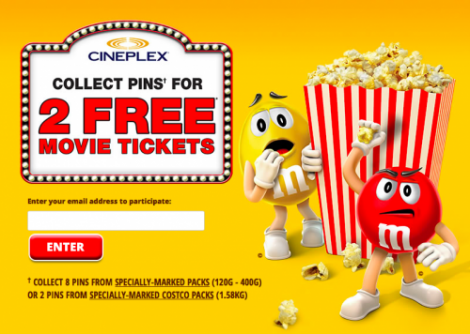 You can get 2 Free Adult Movie Tickets when you collect PIN codes from packages (120g-400g) of M&M’s, Snickers Bites, or Twix packages, and M&M Costco Packs (which will contain 2 pin codes) you can collect the qualifying 8 PIN codes to win 2 free movies from Cineplex Canada. You can get a maximum of four movie tickets per person or household from this promotion and movie tickets must be redeemed by January 31st 2018.